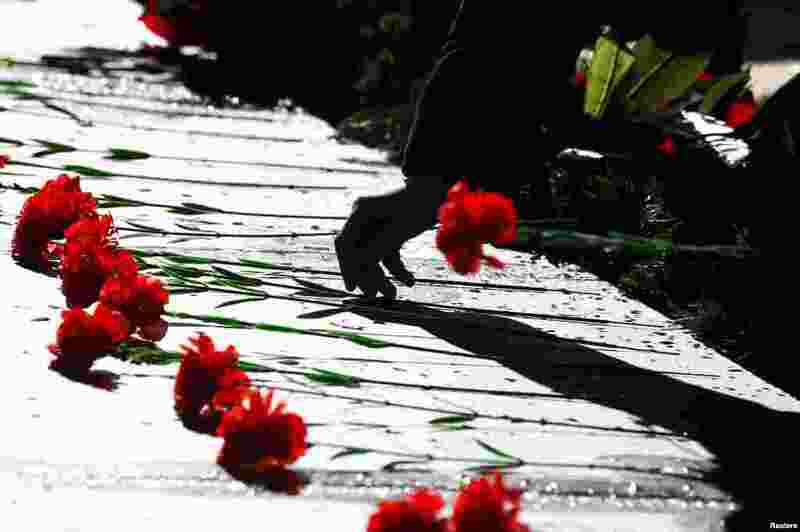 1 A man lays flowers at the World War Two memorial in the former village of Khatyn, Belarus. Nazi troops killed 149 villagers on March 22, 1943, most of them children and women, and burned down their houses. The village was never restored again, according to historians. 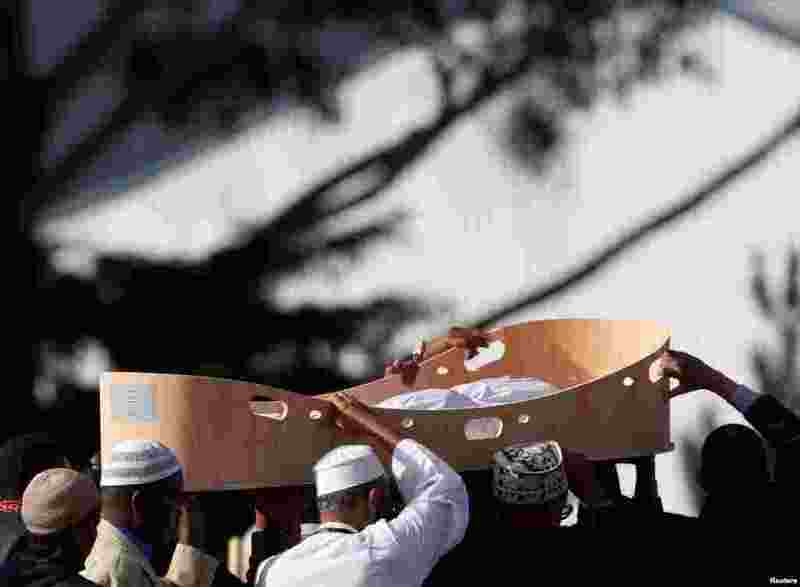 2 People carry a body during a burial ceremony for victims of the March 15, 2019, mosque attacks, at the Memorial Park Cemetery in Christchurch, New Zealand. 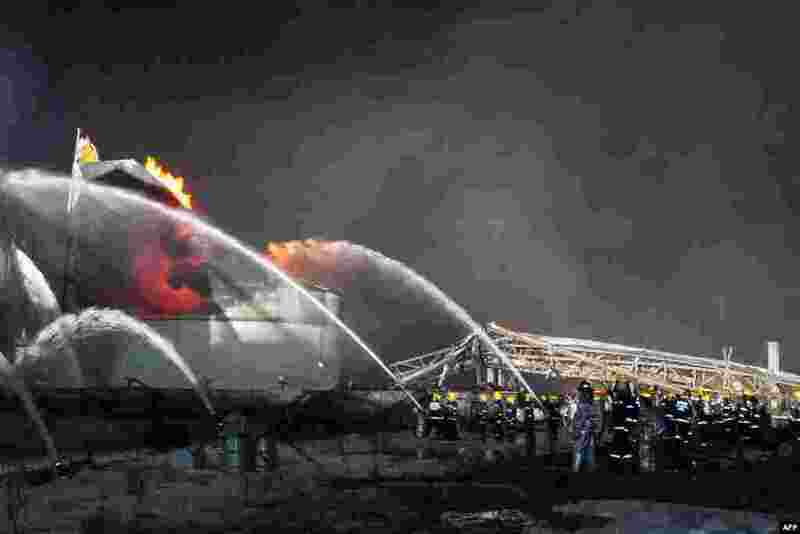 3 Firemen work following an explosion at a chemical plant in Yancheng in China's Jiangsu province. The blast claimed at least 44 lives, making it one of the country's worst industrial accidents in recent years. 4 Iraqis stand by the bank of the Tigris river during a vigil for the victims of an overturned ferry in the northern city of Mosul. 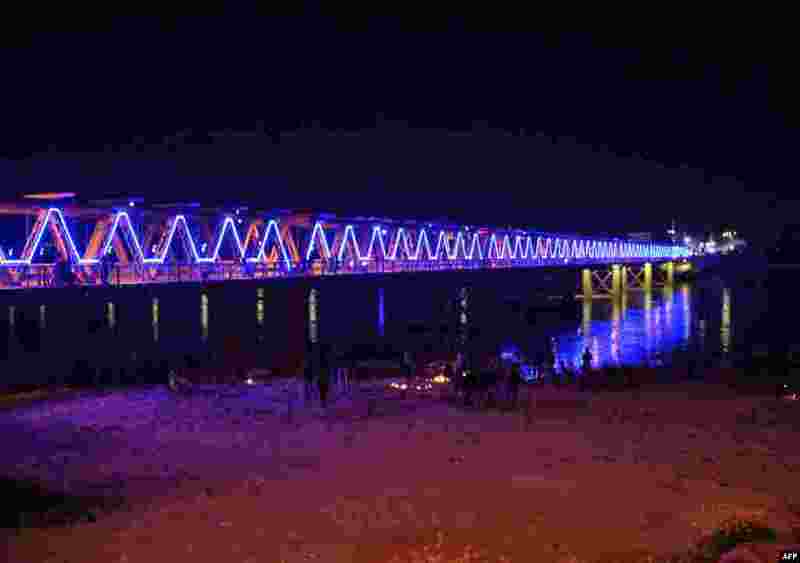 At least 100 people died when the ferry, packed with families celebrating the Kurdish New Year, sank on March 21, 2019.